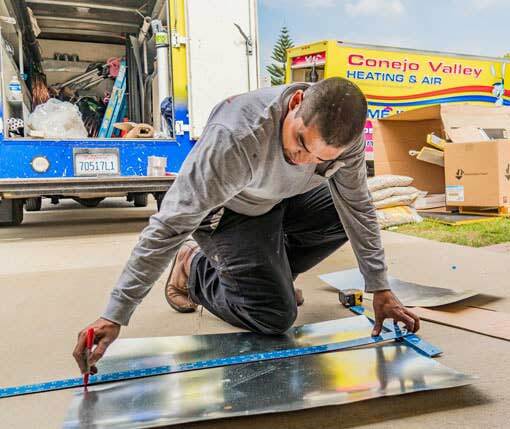 We approach each service call or installation as if it were our own home or business. 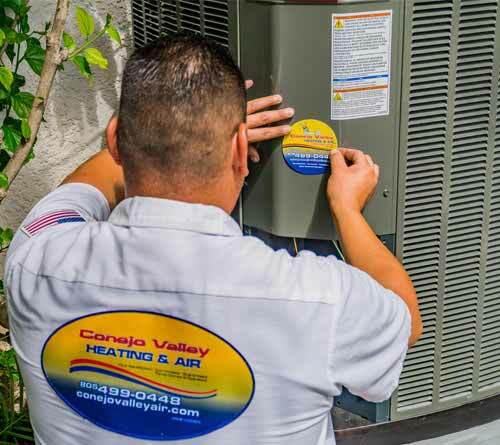 Conejo Valley Heating and Air Conditioning will ensure the systems we install, repair, replace or maintain, meets, and exceeds your expectations. Consistency, honesty, professionalism, and reputation are the principles in which our company continuously operates. 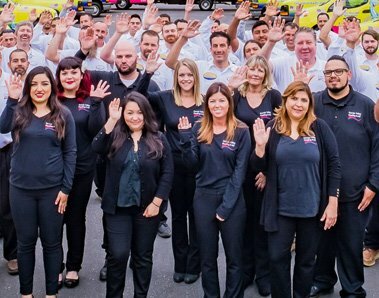 We are the best heating and furnace contractor in Southern California. Your time is valuable – and you will never be left waiting. 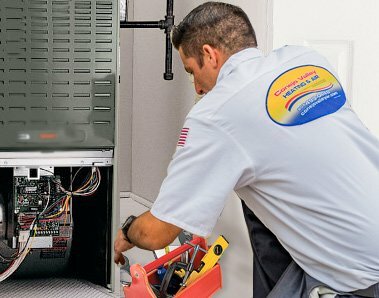 Our many service options guarantee that your home or commercial comfort needs are met within your time-frame and that even your trickiest heating and air problems will be solved. We offer 24-hour, 7 days a week, emergency service. 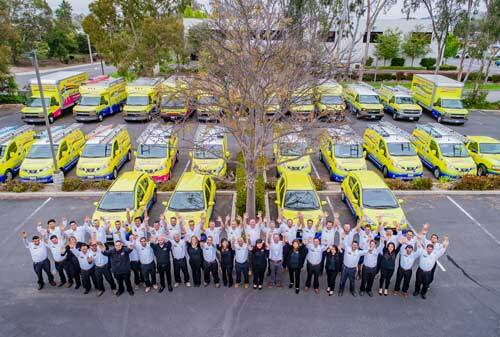 Our fully stocked trucks with thousands of specialty parts and materials on board are ready to serve you and fix your problems on the first call. 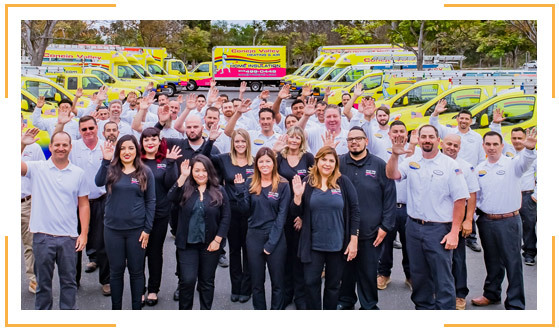 When your family or employees health, safety, and comfort are involved, it is important to us to give you our best quality service. Quality service is important to our clients and our goal is to ensure that your needs are completely met. 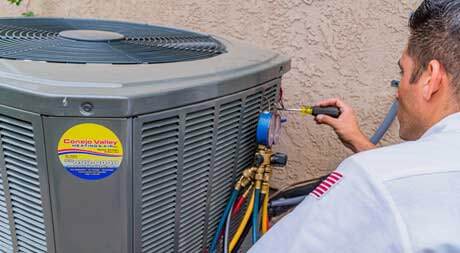 We offer installation services for all your heating, ventilation, air conditioning (HVAC), and water heater needs. We have expert technicians available to perform your heating, air conditioning and water heater repairs 24 hours, 7 days a week. Replacing an old furnace, air conditioner or water heater could save you money vs a repair and alleviate any concerns of future problems. Proper maintenance can prevent trouble with your system. Let us handle your HVAC maintenance needs.